My rating: 8.8/10. Great watch. Stunning rose gold design. Today I’m doing a Fossil FS4835 review. 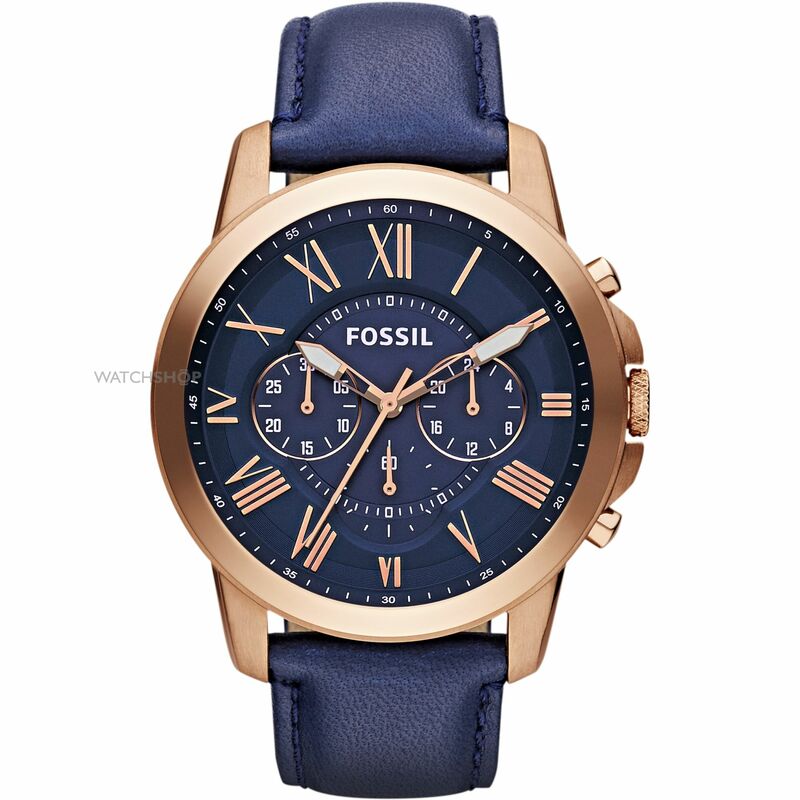 Fossil are well known for making some extremely high-quality timepieces and this model is no exception. With its vibrant blue design complemented by the rose gold casing this watch really stands out for its beautiful design. The case is PVD rose gold plated and is fitted with a Japanese chronograph movement. The genuine leather strap is also blue matching with the colour of the dial, I rather like it as you don’t often see blue straps like this. Band Soft genuine leather blue strap, standard length, 18mm width, standard buckle style clasp. 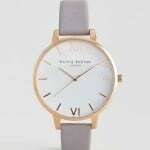 Case Stainless steel PVD rose gold plated casing, sizing diameter: 44 mm and thickness: 12 mm. Dial Analogue display. Mineral glass is specially hardened to offer a good level of protection from scratching. Movement Japanese Quartz chronograph movement. Impressive build quality as you would expect from Fossil. The watch hands feature lume which makes them much easier to read in dim lit conditions. At this price it’s perfect as a gift. At present there aren’t any major disadvantages I can think of mentioning, if you think there is something I should add just comment below and let me know. The Fossil FS4835 looks class with its modern design and noticeable colour scheme. A watch that’s bound to get noticed on your wrist. 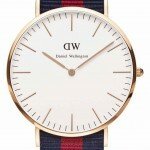 In my opinion at under £100 this watch is pretty good value for money, and fairly affordable which makes it the ideal gift. 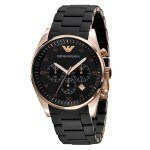 This is a watch I’ll definitely want to be adding to my collection soon. Overall a well earned 8.8/10 from us at The Watch Blog. Hope you enjoyed this Fossil FS4835 review. Find more watch reviews below.